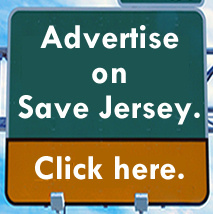 Where have we seen this movie before, Save Jerseyans? Of course, former Governor Chris Christie didn’t start checking out until later in 2011, about two years into his first term, when (1) it became clear that legislative redistricting was a complete disaster for Republicans and (2) the likes of Nancy Reagan and Henry Kissinger were begging him to run for president. He did manage to cap property taxes at 2.0% (albeit with fee loop holes) AND sign a pension reform bill beforehand. All that time out of state also laid the groundwork for a coattail-less reelection and the Bridgegate inquiry which helped doom his future outside of the state. Phil Murphy didn’t even make it to the one year mark. 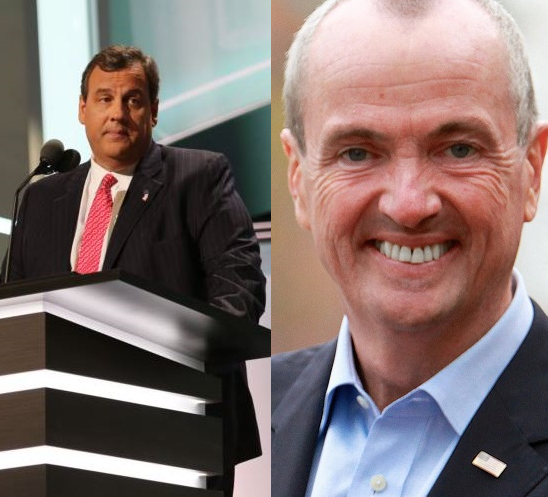 This past weekend, Murphy was elected vice chairman of the Democrat Governors Association (DGA), mirroring Christie’s 2011 ascension to vice chair of the Republican Governors Assocation (RGA) only a full year sooner. Murphy’s got a big, time-consuming job on his plate for 2019 and 2020 (when he becomes chairman) as New Jersey found out when Chris Christie assumed his RGA duties. 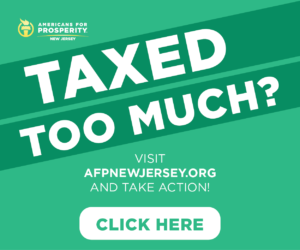 (1) No movement on property taxes. (2) One recreational weed bill in limbo. (3) A major blunder ahead of a minor snow storm that left thousands stranded on roads for several hours (or longer). The best way to earn a promotion is to do a good job with your current job. Not everyone is Barack Obama; most supremely-successful politicians (the late George H. W. Bush being the ultimate example) need a record first. If Murphy wants to avoid his predecessor’s fate — which, at the moment, appears to involve hanging out on ABC while hoping and praying he’ll hit the AG sweepstakes (a job most people wouldn’t want at the moment even if it paid $1 million) — he’ll cool it a bit and eat what’s already on his plate. Learn to do his job well. Get the hang of governing. Maybe repair his relationship with his own party which desperately needs a little TLC? The “no one knows who he is” thing is helpful for now, but it could prove a detriment if he draws a strong challenger in 2021 who is actually capable of defining himself or herself. He’s not there yet, so too much time outside of New Jersey won’t end well politically for him. 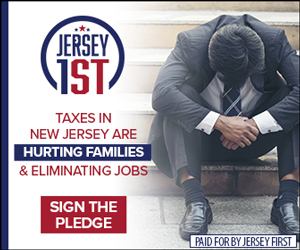 Whether New Jerseyans are better off with him inside or outside New Jersey might be a matter of partisan preference (and personal tax exposure).